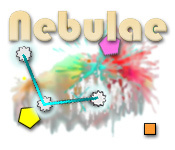 Venture into a Nebulae and grow your own constellation by collecting energy and dodging debris in this colorful online game.Create your own big bang!Revisit the origins of the universe! 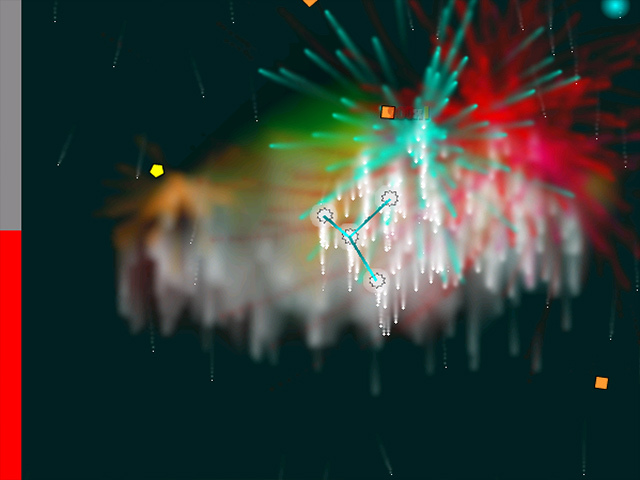 Venture deep into a Nebulae and grow your own constellation by collecting energy and dodging debris in this colorful online game. Your stars are constantly losing energy. Steer them toward the energy pickups with your mouse to keep them glowing and growing. 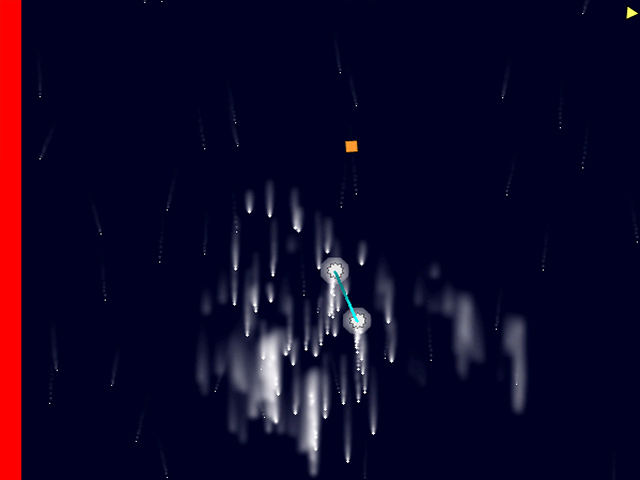 Avoid space debris or destroy it by hitting it with the lines between your stars. 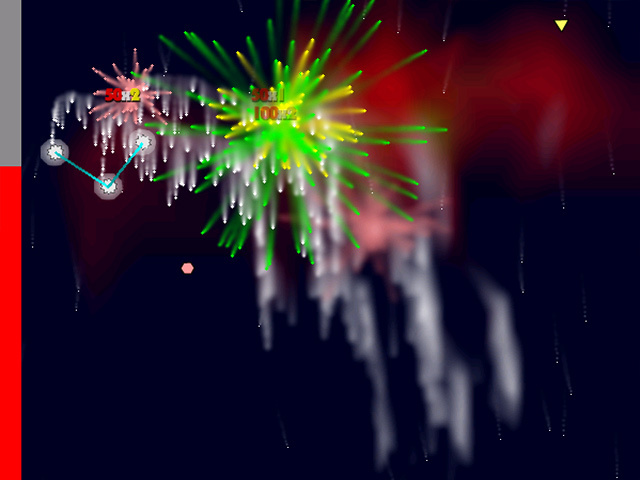 Enjoy the colorful explosions and see if you can create a big bang when you play Nebulae online!